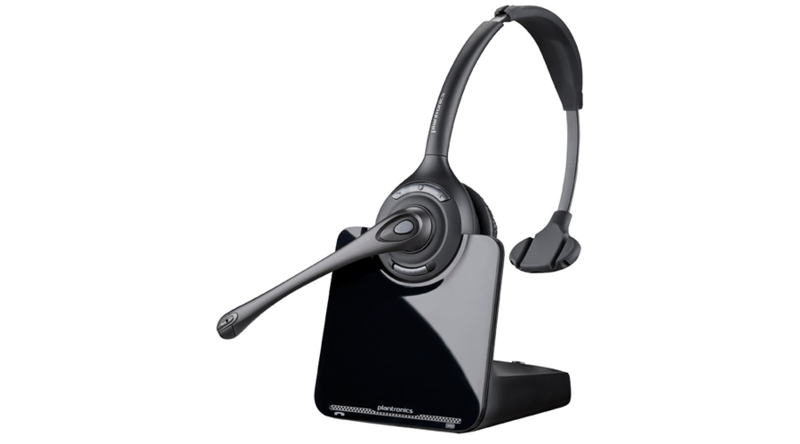 At only 21 grams, the CS500 Series features the lightest DECT™ headset on the market. That means all-day comfort for all-star performance. Increased range for maximum mobility, one-touch controls, energy efficient power management, simple plug-and-talk installation - the CS500 Series does it all. Replaces part #70510-06.